Oh why are you reading this, instead of being outside and noticing how many colors are on the trees? Well, let me make this worth your while, then. It’s time to announce the new project. It’s called the Color of the Week project. It starts on Monday. It’s free. And fun. And thought-provoking. Each Monday- I will send out a Color of the Week newsletter, which will include a post about the Color of the Week. The Color of the Week Project starts on Monday, April 18th. It’s a little thing that might become a bigger thing. What is it? Every Monday, a newsletter goes out, with a color for that week. Each color has a message. If you want a little reminder, there will be a wallpaper that you can put on your phone or ipad. LEARN: You can learn about a color and its meaning. 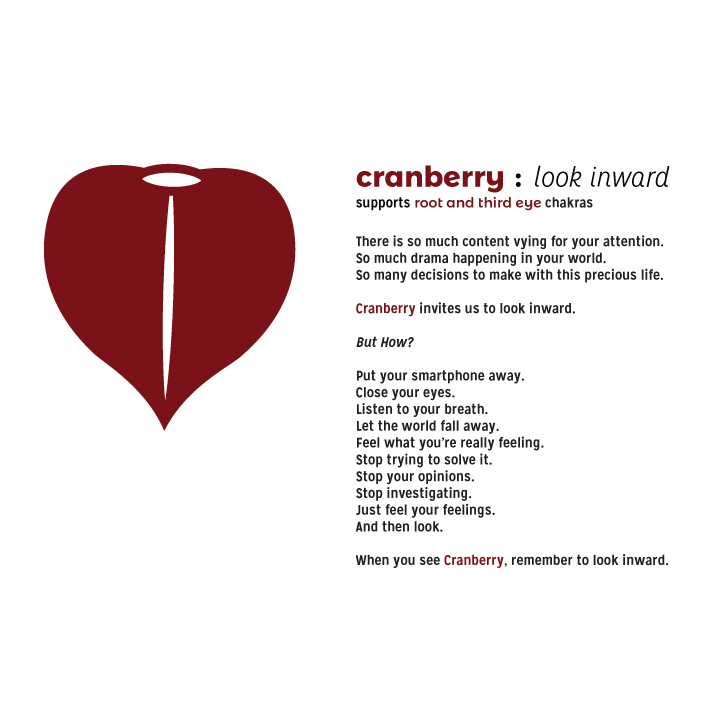 LOOK: You can look for that color in your everyday experience to see if the message is resonating with you. 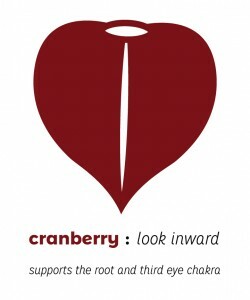 WEAR: You can wear the color to support the chakras associated with it, and to remind you of its meaning. SHARE: You can take a picture and share the color on Instagram Or on the Intuitive Bridge Facebook Page. My hope is that people will find themselves immersed in color and the language of color. And if there are a lot of us, it will be a collective experience that changes how we engage with the world. Thanks! Okay! Go Outside if you can! Toni recommended that I read. Happy to be here!